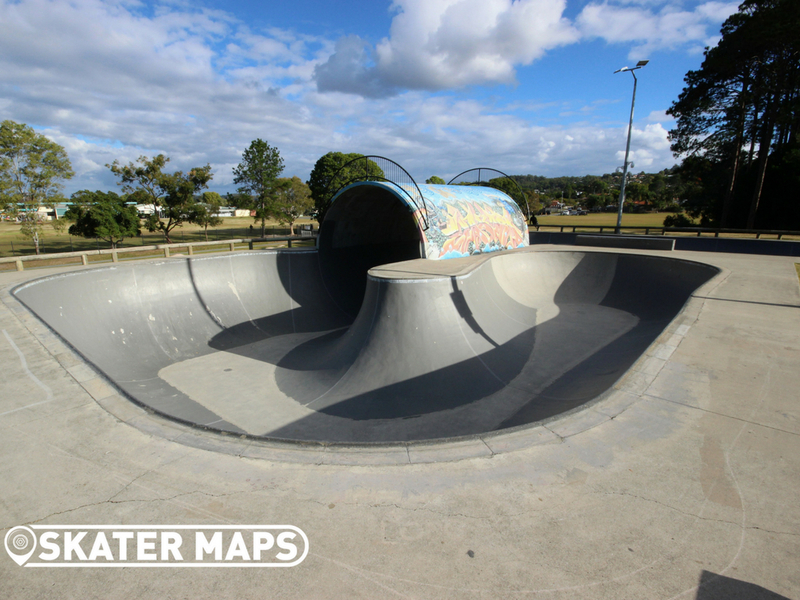 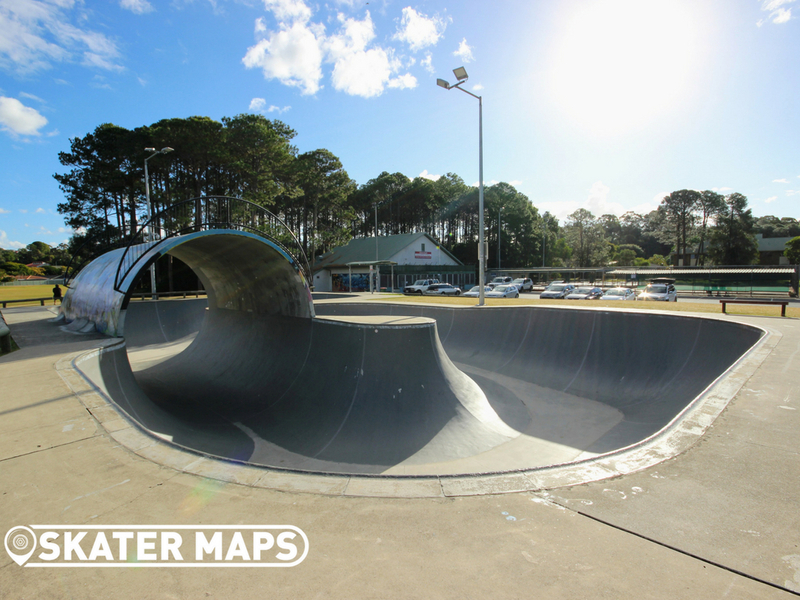 Elanora Skatepark has one of the biggest and meanest skate bowls on the Gold Coast and is probably the most famous bowl in Australia. 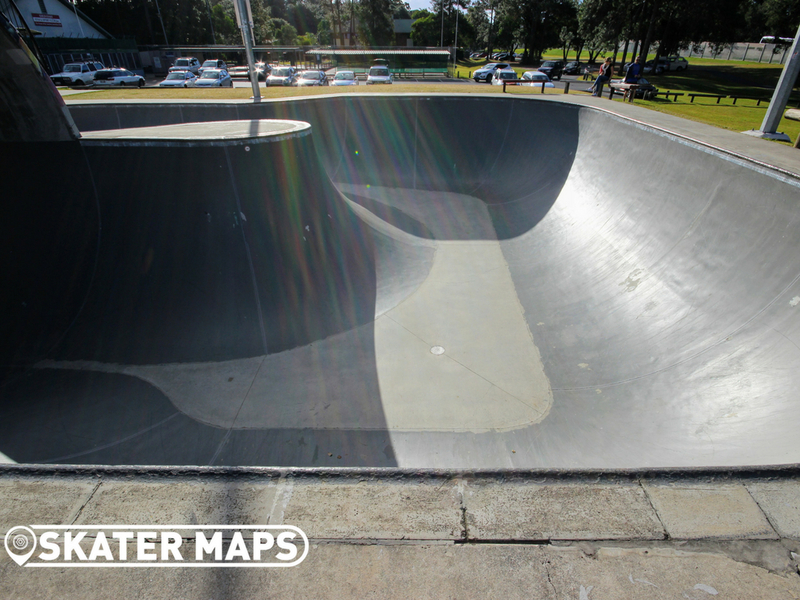 The concrete skate bowl is one of a kind with the shallow section starting from 8ft and deepening into 12 ft of vert in other areas. 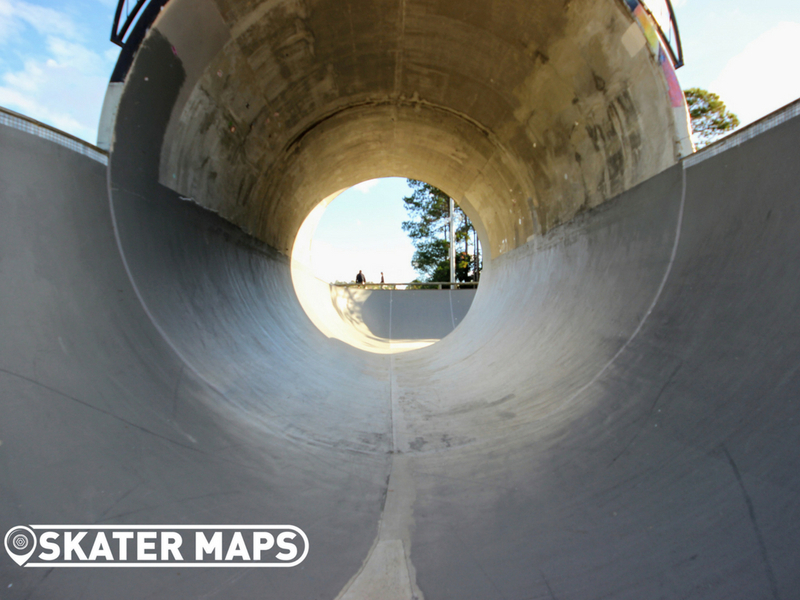 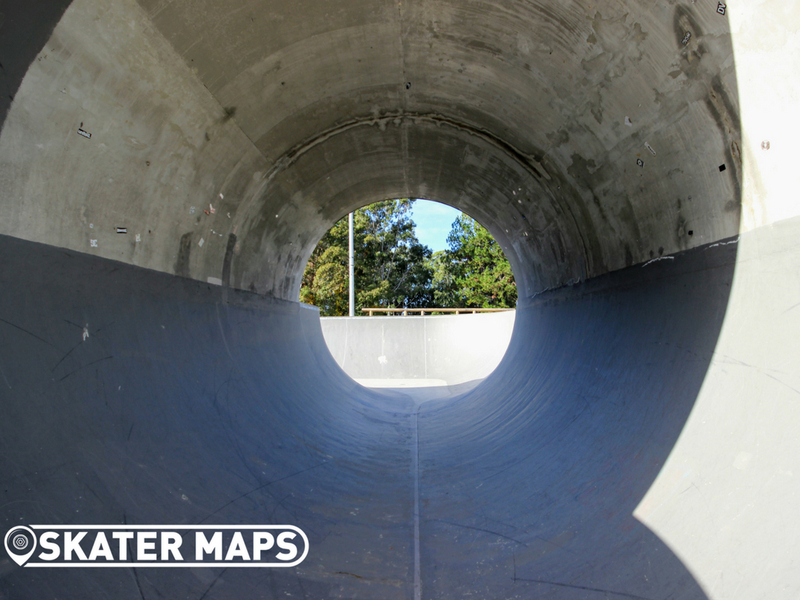 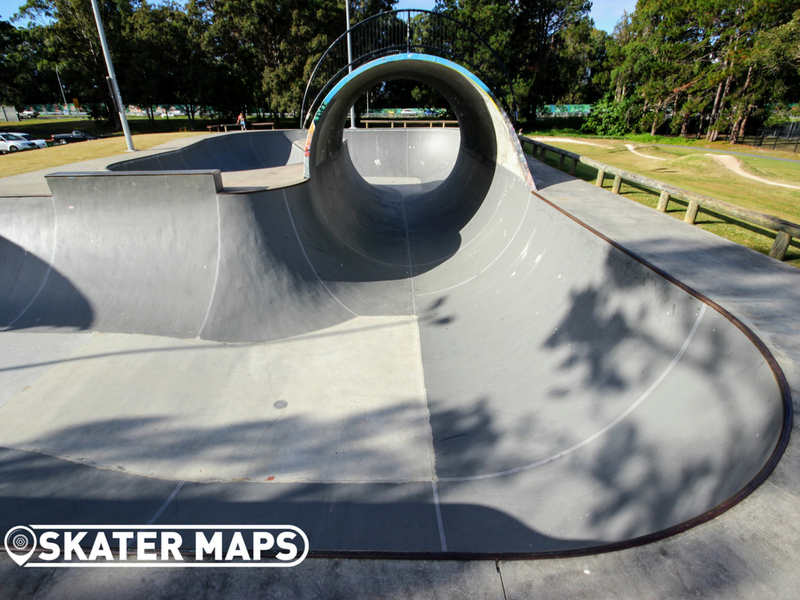 The skatepark is the first in the country to feature it’s full pipe which has been taken by popular demand and thrown into many more skatepark designs since. 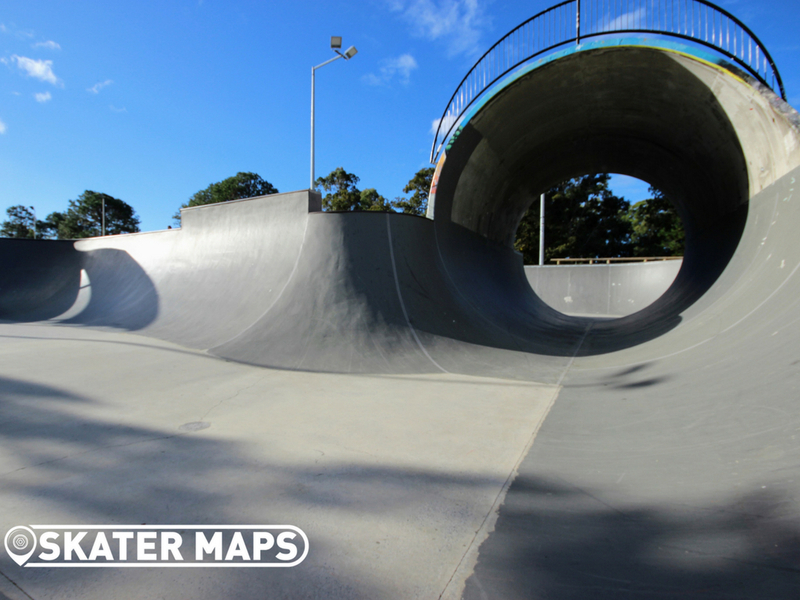 With very large transitions, Elanora Skatepark has become a magnet for BMX’ers and old school skaters. 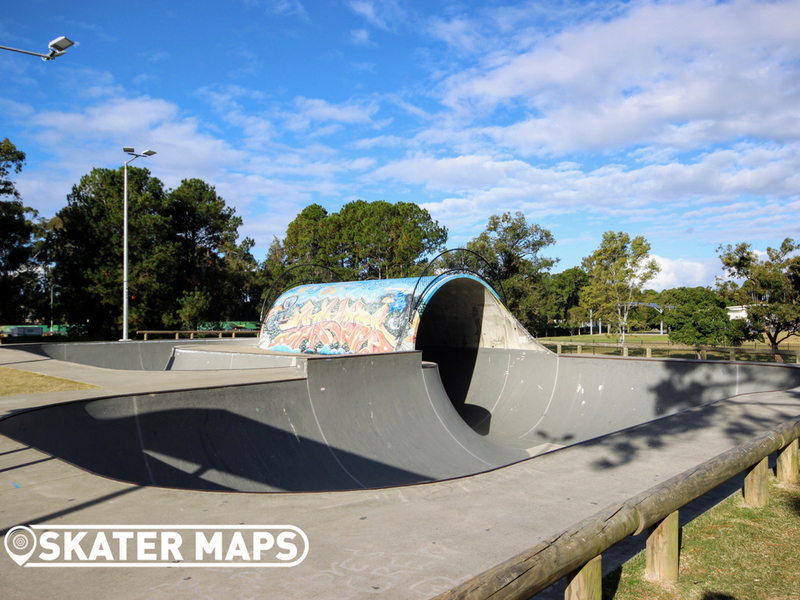 Even if the bowl is too intimidating for you to drop in, it is on of Australia’s most iconic skateparks so definitely worth popping in for a visit even just to admire. 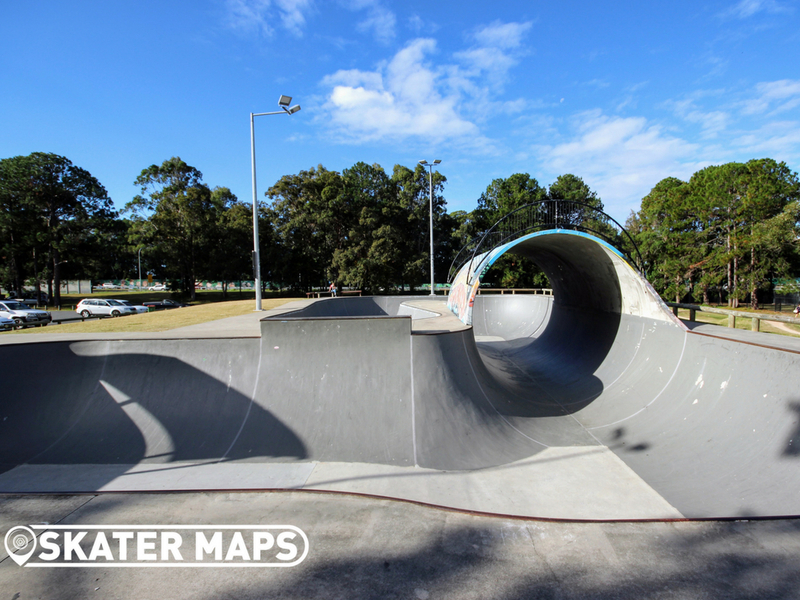 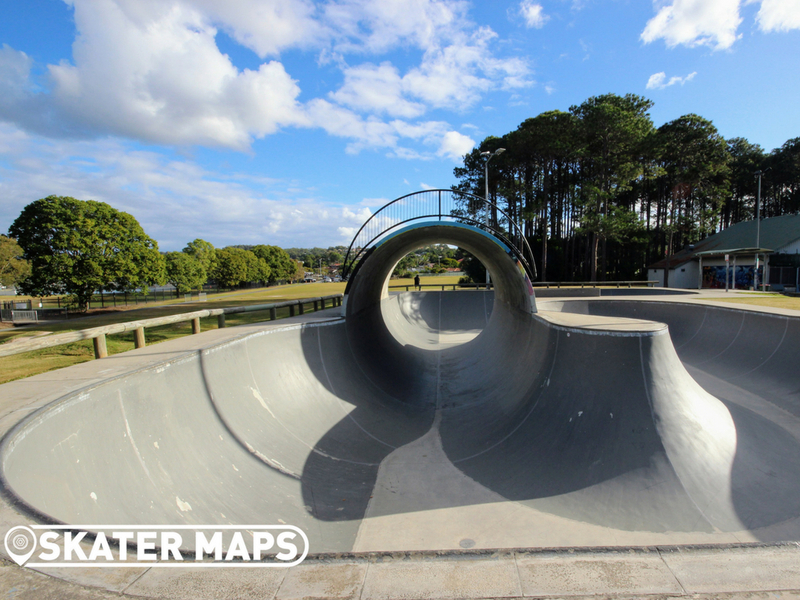 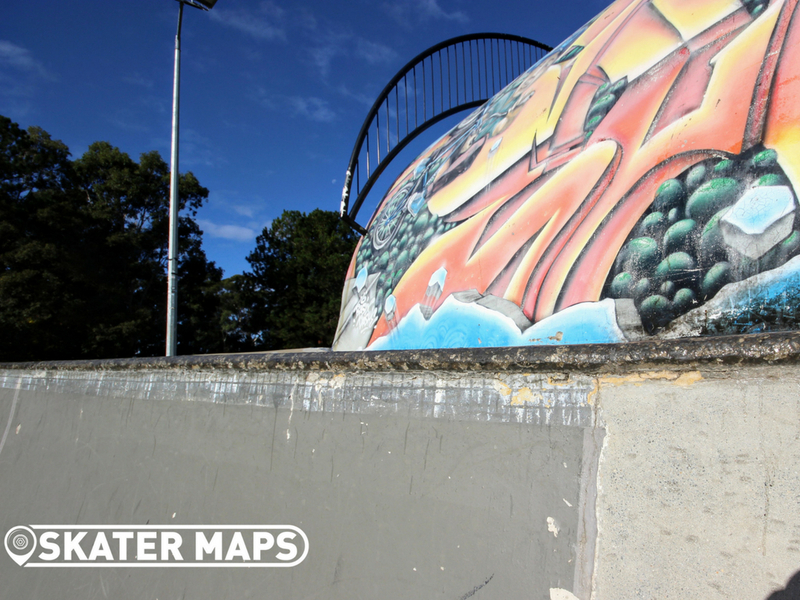 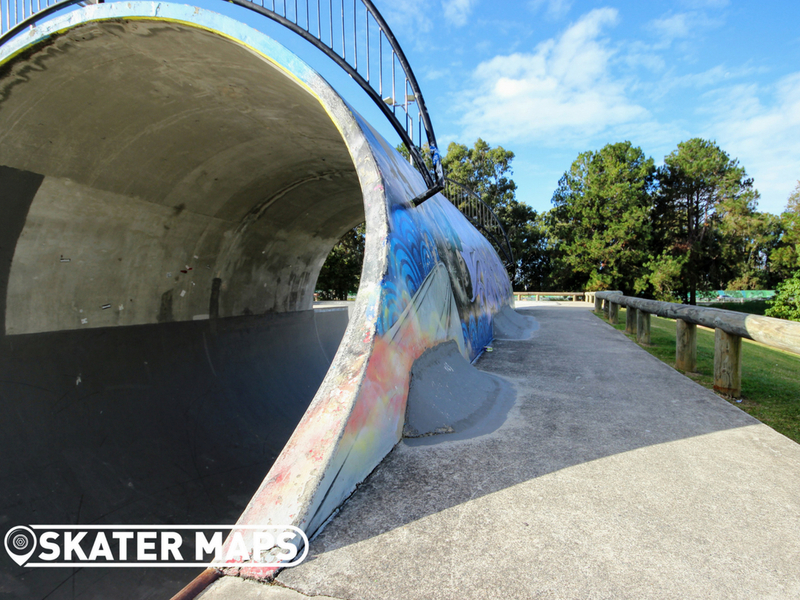 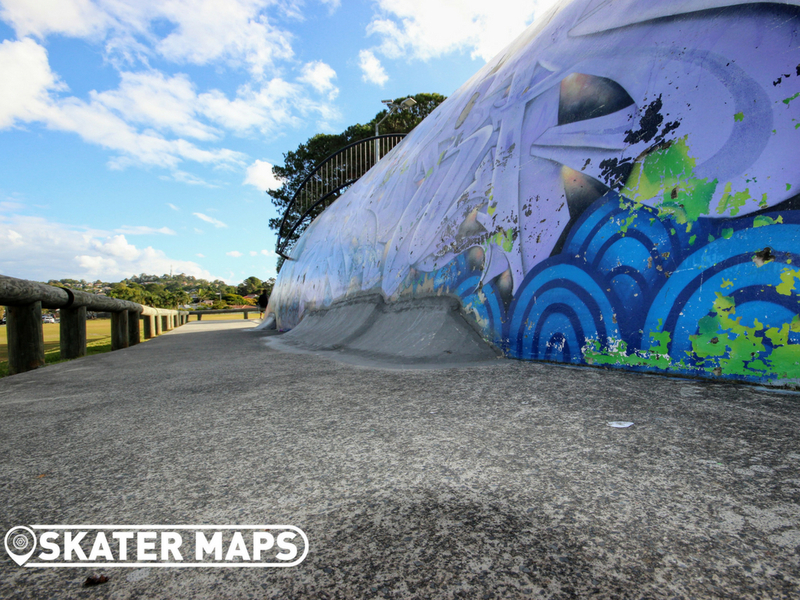 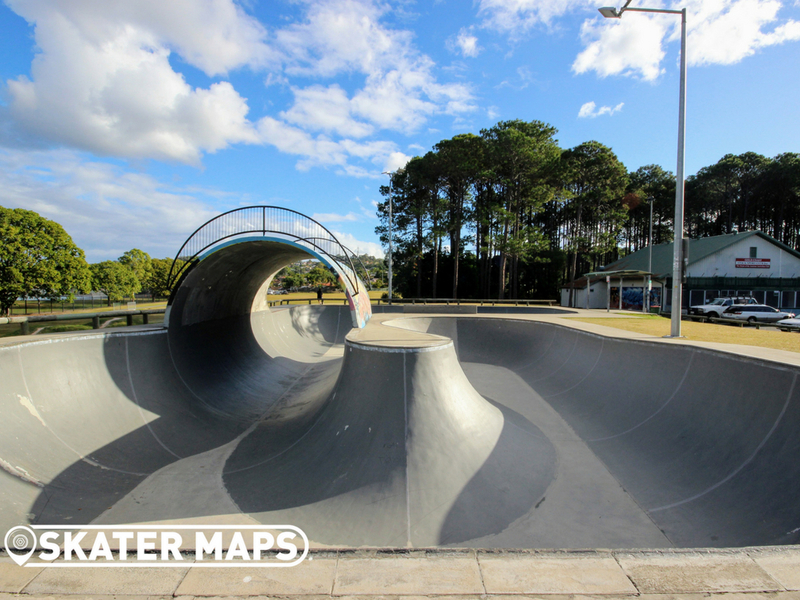 There is no judgment held if you are seen sliding to the bottom of the bowl on your bottom and trying to pump your way back up to the coping as Elanora Skatepark is as intimidating as anything else that you will find on the database. 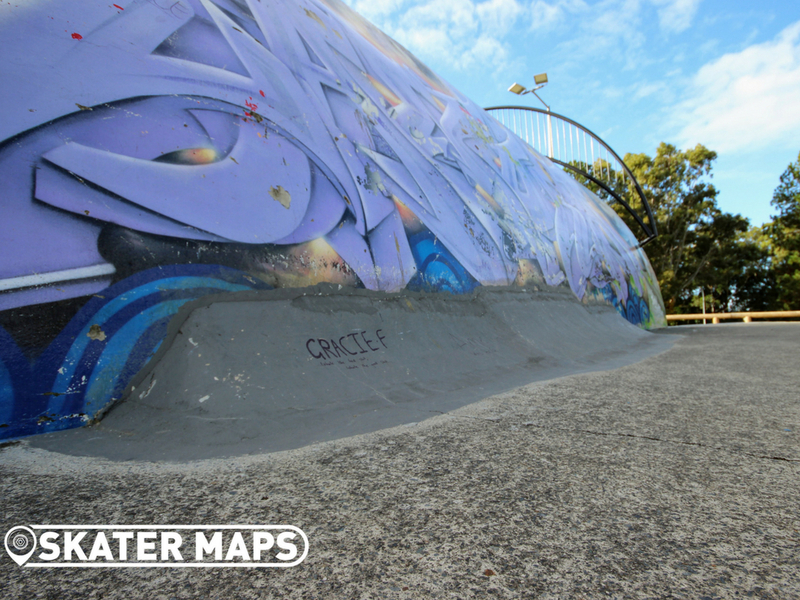 Concrete jungle, where dreams are made of!! Let’s hear it for elonora!! 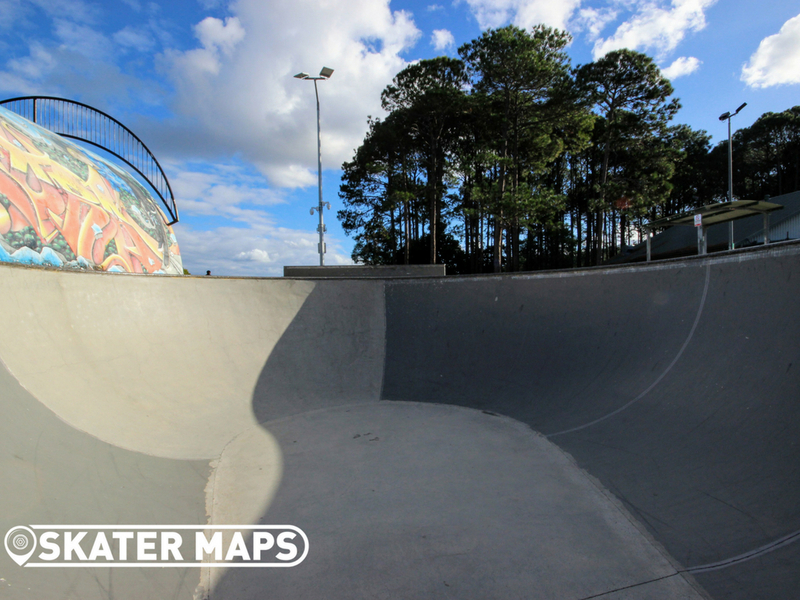 The biggest meanest gnarliest bowl in the GC.